T&G, end-cut, & ready to install! A 250 sf minimum order is required, FOB Farmington, NY; flooring is un-finished. Call or e-mail Jered or Julie at (800) 951-9663 to place your order. 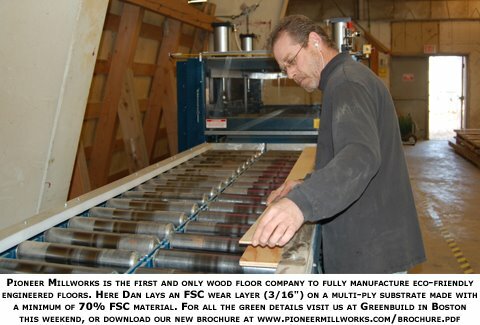 Pioneer Millworks ships worldwide! Check out the episode, re-airing on December 26th at 5:30pm! Thanks for checking back, stay tuned!